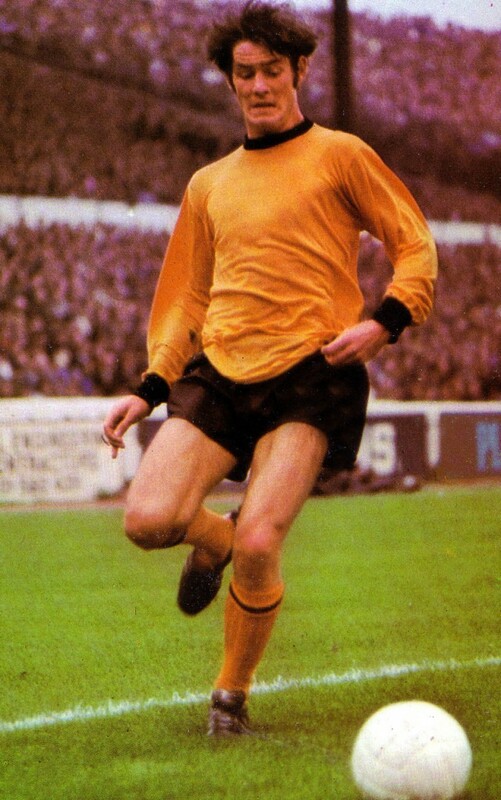 Jim McCalliog in action for Wolves at Chelsea. Jim McCalliog is making another visit to Molineux next month – and taking the opportunity to also honour the memory of a team-mate from elsewhere. The proud Scot has already crossed the border once this season with Wolverhampton as his destination, taking in the Premier League home game against Southampton in the autumn. He is back to attend the Wolves Former Players Dinner in the Hayward Suite on April 10 and will be dropping off on the way home to appear at the launch of a book written about former Manchester United and Scotland centre-half Jim Holton. 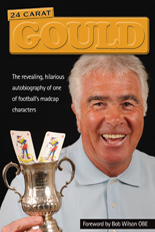 “Jim and I were in the United side for about a year together before he lost his place to Brian Greenhoff,” McCalliog said. “I’m not sure he was exactly the hard man he is sometimes portrayed as but he was a good team-mate, someone who always put his heart and soul into his football. “A biography has now been written with the help of his family and I am pleased to show some support for something I hope will raise a bit of money for them. ‘Six Foot Two, Eyes Of Blue’ is the authorised biography of the defender, who also included Albion and Shrewsbury among his clubs. It is written by Colin Leslie, with the foreword from Jan Holton, and is published on April 11. 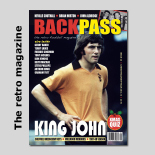 McCalliog’s five-cap Scottish career ended before Holton became a senior international, the latter playing in the World Cup finals in West Germany in 1974 – the year Jim left Wolves and became a club colleague of his at Old Trafford. We are happy to report that the McCalliogs have changed this weekend from providing holiday breaks at the Langside bed and breakfast establishment near the Ayrshire coast to taking one of their own. They have crossed the Irish Sea for a few days in Donegal, where they last night attended a Celtic Foundation function featuring Parkhead legend Scott Brown. They have also found time to send a ‘best wishes’ message on Facebook to Lisbon Lion Bertie Auld on his 81st birthday but Jim added: “I am not a Celtic fan, nor a Rangers one….I supported Clyde as a boy. 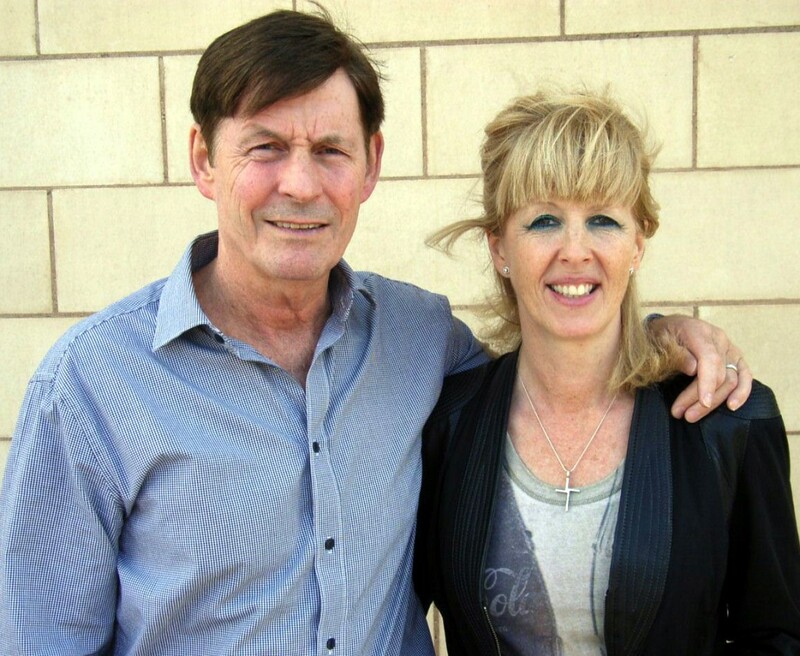 Repeat Molineux visitors…..Jim and wife Debbie. Posted on: Sunday, March 24th, 2019.